Cardinal, Mutable & Fixed Signs - What They Signify In Astrology? 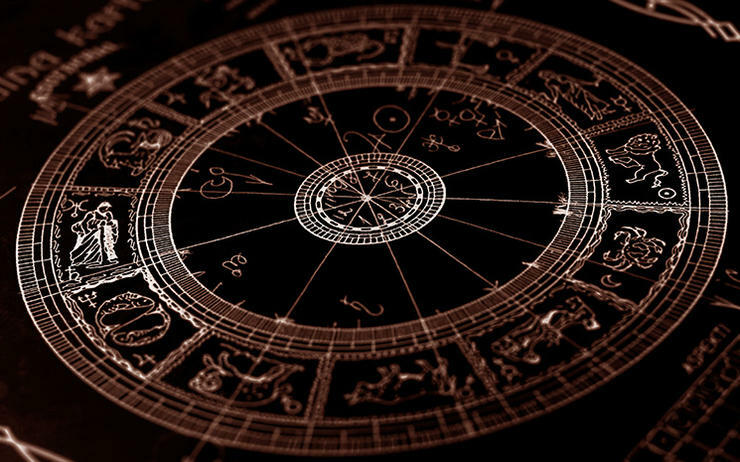 There are three Qualities or sometimes called modalities in astrology. These are CARDINAL, FIXED and MUTABLE. Just like the four elements that expresses the general traits and characteristic of the signs that’s holds them, each quality resembles to four astrological signs. Cardinal signs are Aries, Cancer, Libra and Capricorn. Fixed signs are Taurus, Leo, Scorpio and Aquarius. Mutable signs are Gemini, Virgo, Sagittarius and Pisces. This categorization is very important especially when we try to recognize a person’s personality and explain a particular planet in somebody’s chart. However, up to the present time, the most significant and particular task of these three qualities are bound to timelines and horary astrology required as an answer or response to a question. Represents leadership, independence and beginnings. Cardinal signs are often the ‘bosses’ of their jobs, or work for themselves. Within it’s element Cardinal people pioneer new terrain. In Fire (Aries) it represents new terrains to conquer and the enthusiasm to start things. In Water (Cancer) it represents emotional new beginnings, forming families, groups and places that fulfill our emotional, spiritual needs. In Air (Libra) it signifies beginnings of new ideas, such as laws, and artistic aesthetics. In Earth (Capricorn) it represents beginnings of material ventures such as business licenses and the structures and buildings associated with these beginnings. Fixed signs are the organizers and system makers of the Zodiac. These are the people who create order and form from the beginnings taken by the Cardinal people. In Earth (Taurus) this takes the form of systems for exchange and commerce, such as banking, barter and the structuring of assets and resources. In Fire (Leo) this takes the form of order among personalities and the hierarchy of popularity and such ranking systems, as well as the creation of plans for the promotion of personality, enthusiasm and excitement, such as concerts. In Water (Scorpio) this structure is represented in the creation of shared ventures, merging, bonding (sexuality) and organizing emotional things into contained, or useful spaces, such as recycling, or undertaking. In Air (Aquarius) this quality represents pinning down ideas and concepts into a constant form, such as in a mathematical equation or by tying musical notes into scales or songs, or by testing, verifying and recording scientific absolutes like gravity, the speed of light or quantum physics. These are the go-betweens of the Horoscope. Mutable is changeable and negotiative by nature, constantly relaying back and forth between two outside elements. In Air (Gemini) this takes the form of ideas, and concepts through words, sales, communication devices or the Internet. In Earth (Virgo) this energy is represented by monitoring states of physical experience through such outlets as gardening, nursing, or physical exercise. In Fire (Sagittarius) the negotiation of that which people become passionate about takes center stage through things like myth, storytelling and cultural or philosophical negotiation. In Water (Pisces) this go-between is represented by the movement between conscious and sub-conscious needs, ideas and desires in the creation of fantasies, religions, glamour, and mystical, ecstatic or altered states of consciousness.